You are mainly responsible for maintenance of accounting policies and manuals for IFRS and Solvency II and for monitoring and influencing new accounting and Solvency II requirements. The Accounting Policies & Advice team of Group Finance & Reporting/ Financial Accounting & Reporting develops, communicates and interprets the (IFRS and regulatory) accounting and reporting principles and assists business units in applying these principles. A position in job grade 12 with a salary, depending on knowledge and experience ( hay level 18 ). 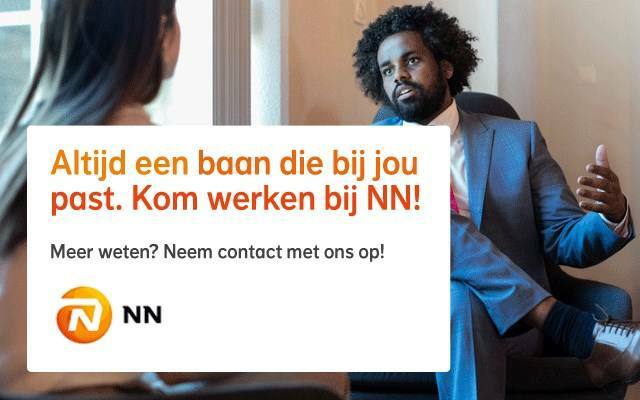 Please send your application for Specialist Accounting Policies & Advice at NN Group in The Hague including your CV via our website.